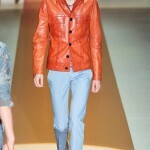 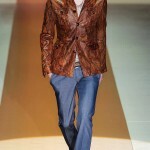 Gucci designer Frida Giannini channels sixties boho and the Rolling Stones in her latest men’s show. 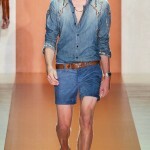 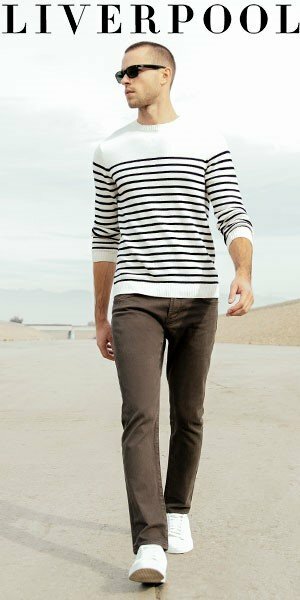 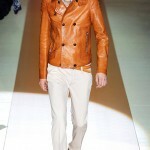 The Gucci collection was conveyed a earthy, natural feeling with it’s organic cotton and white denim. 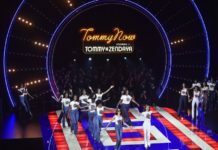 It certainly was not the most exciting Gucci show however it will get great wearability thanks to it’s high-end commercial feel.